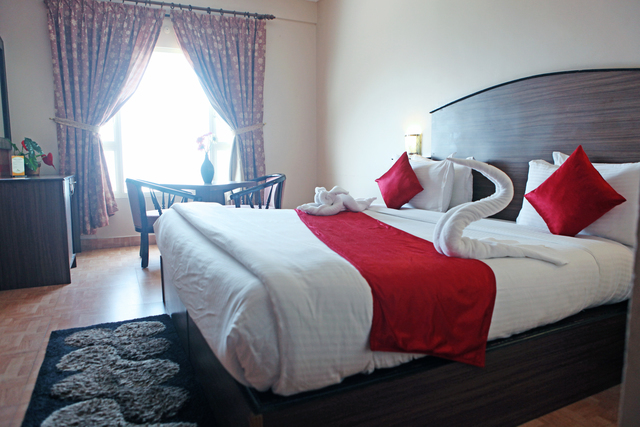 If you cancel within 7 day(s) before checkin, you will be charged 1 room night charges per room. 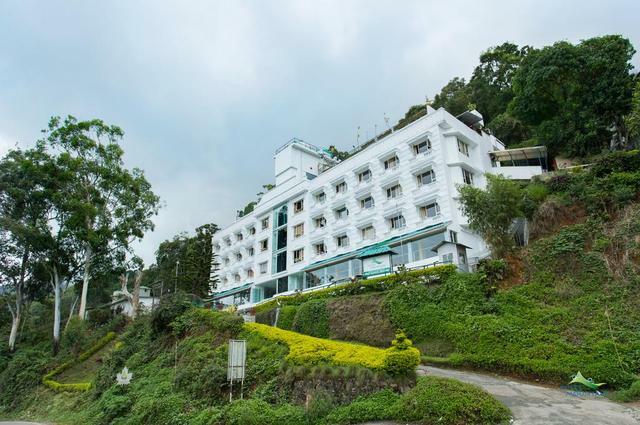 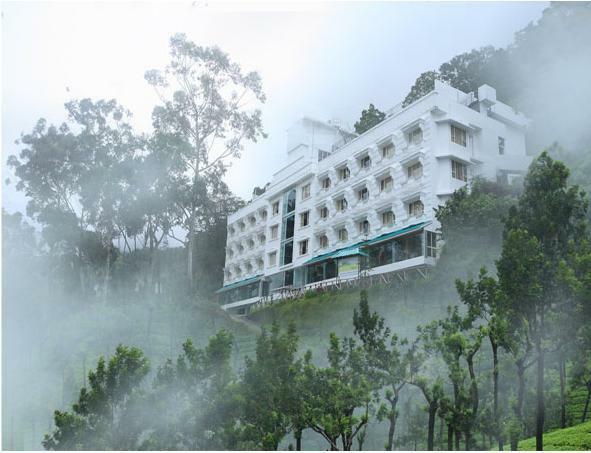 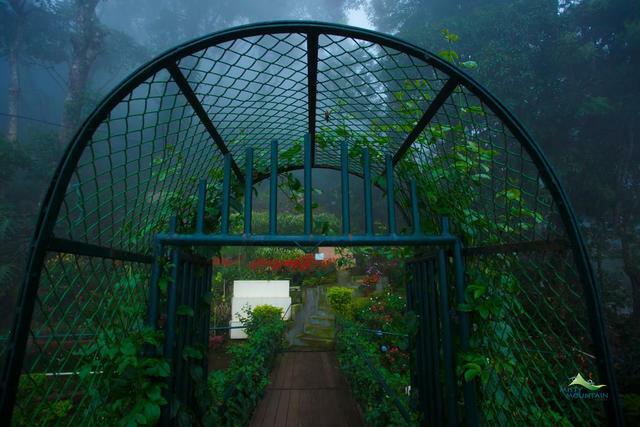 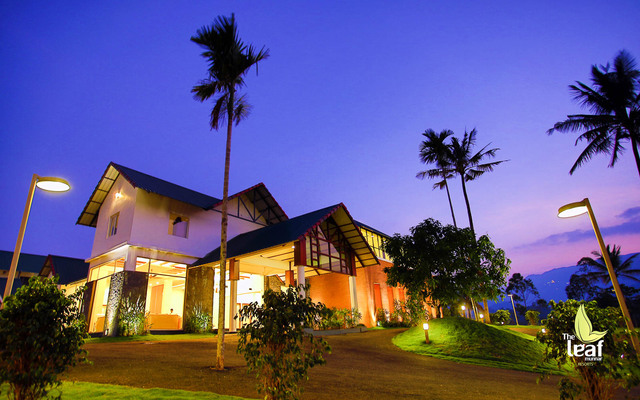 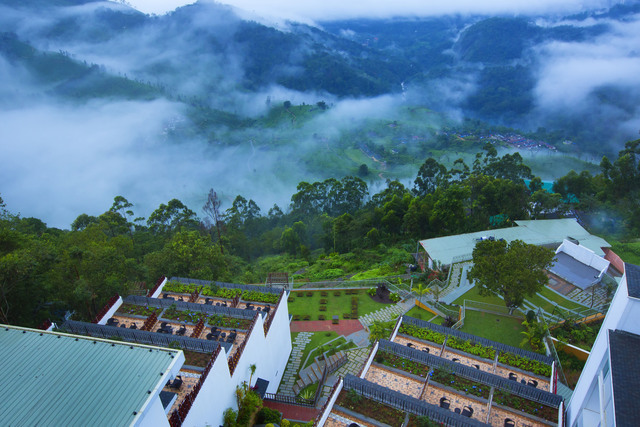 Offering scintillating views of gardens, mountains, and more, Misty Mountain Resort is one of the 4-star resorts in Munnar. 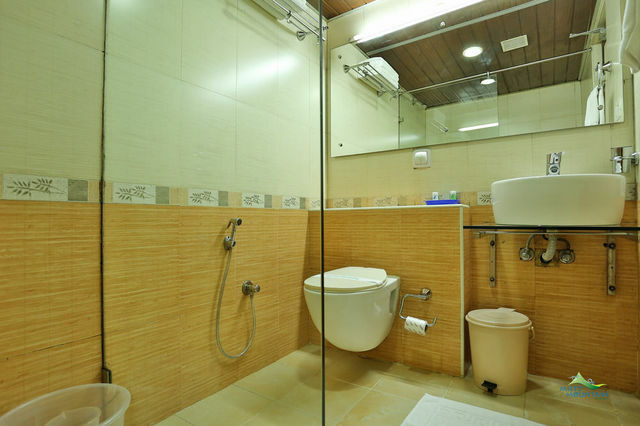 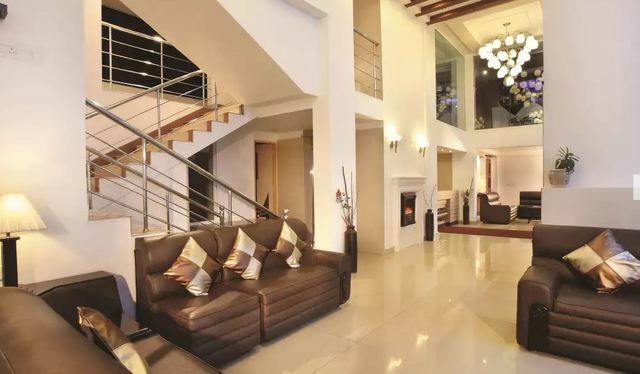 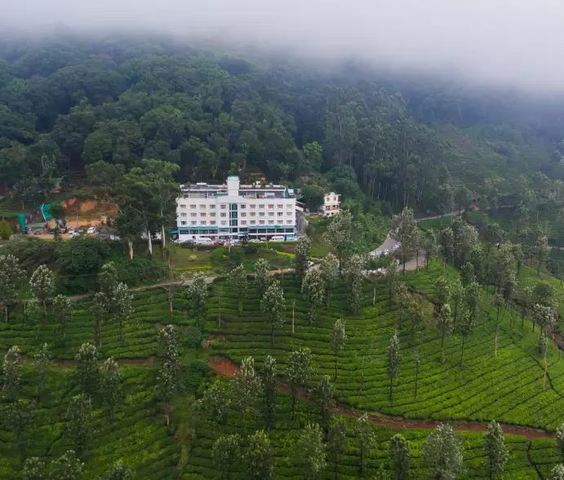 Poised at the gateway of the popular hill station, the property is about 7 km from Munnar Bus Stand at Moolakadai, about 100 km from Aluva railway station, 117 km from Ernakulam junction and 99 km from Cochin International Airport. 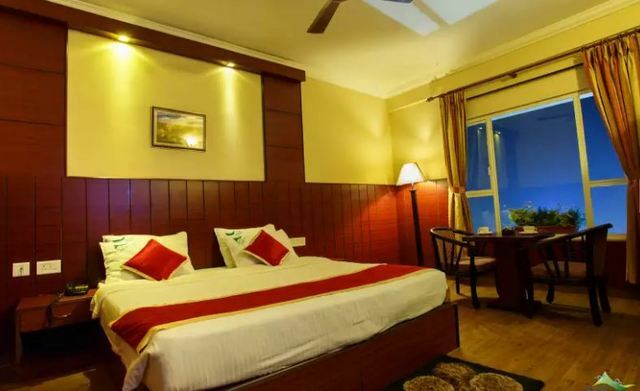 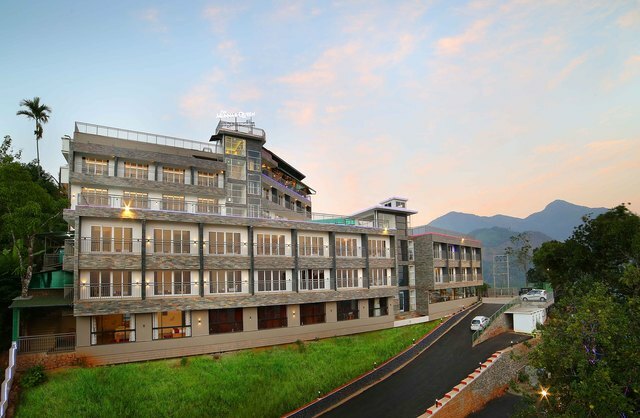 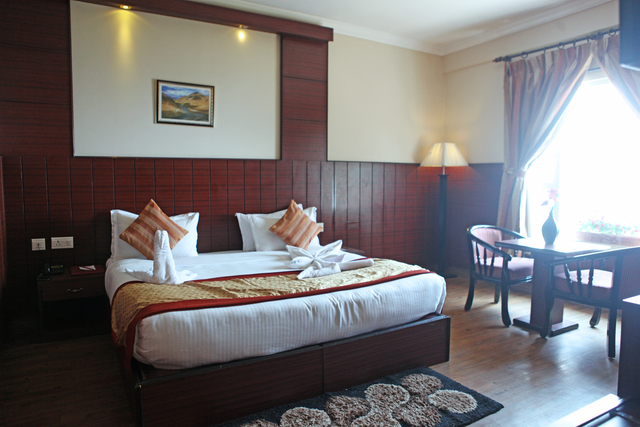 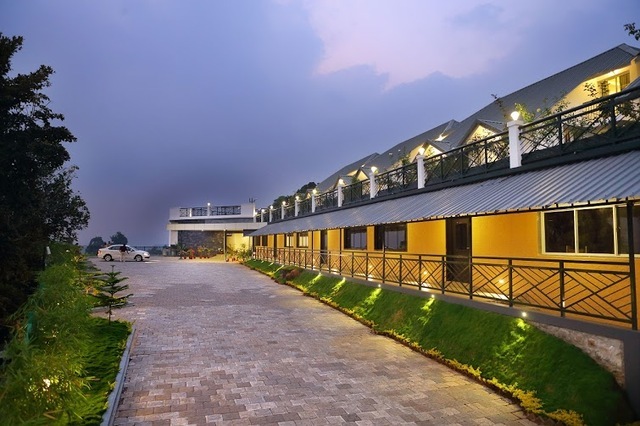 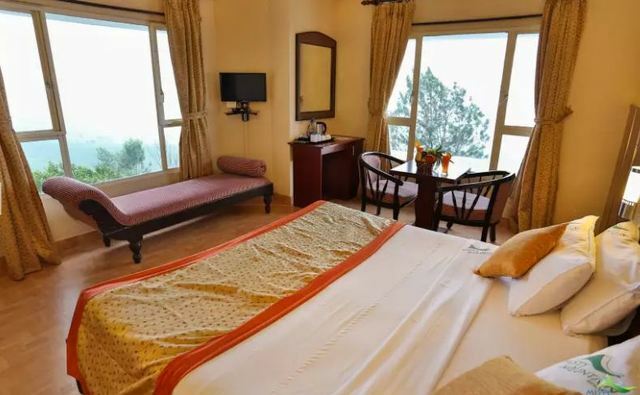 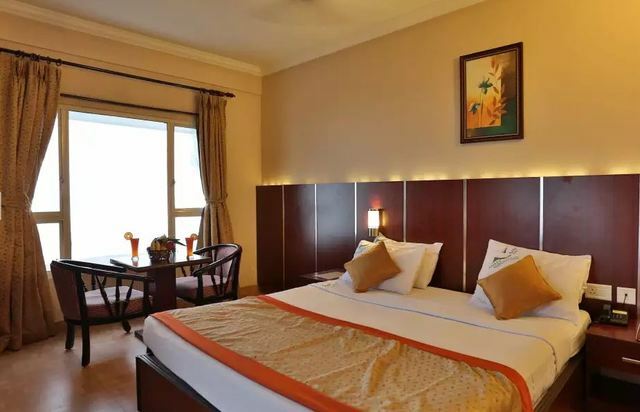 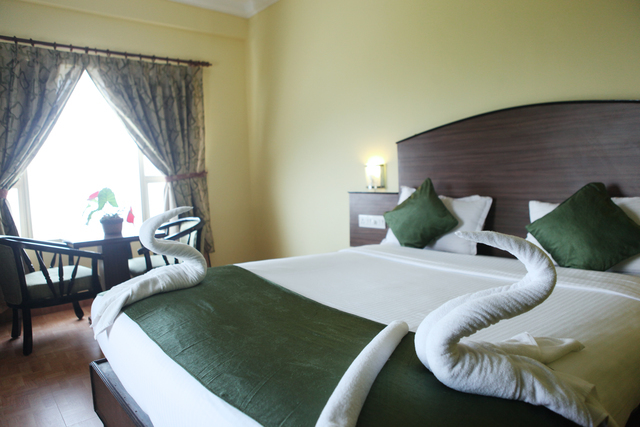 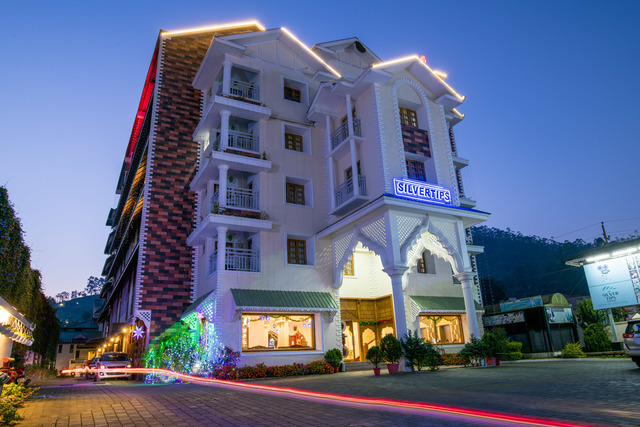 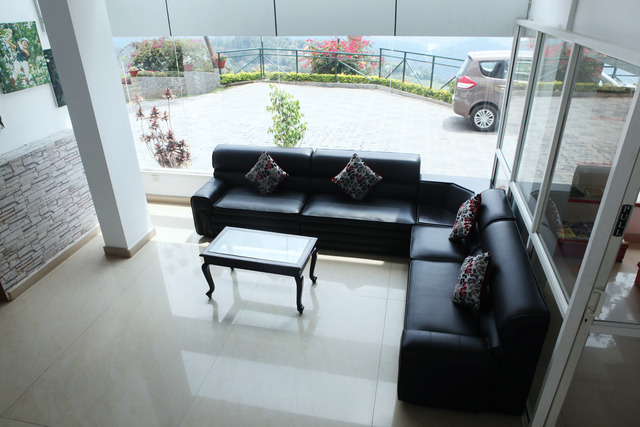 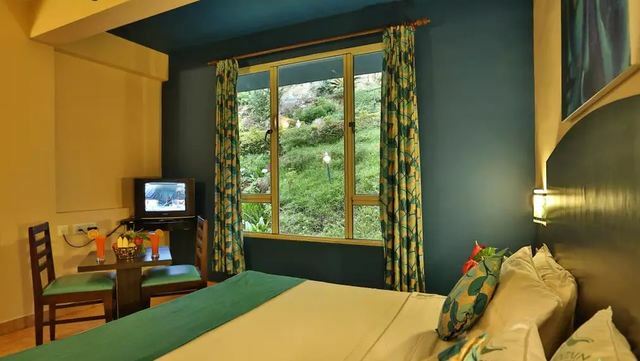 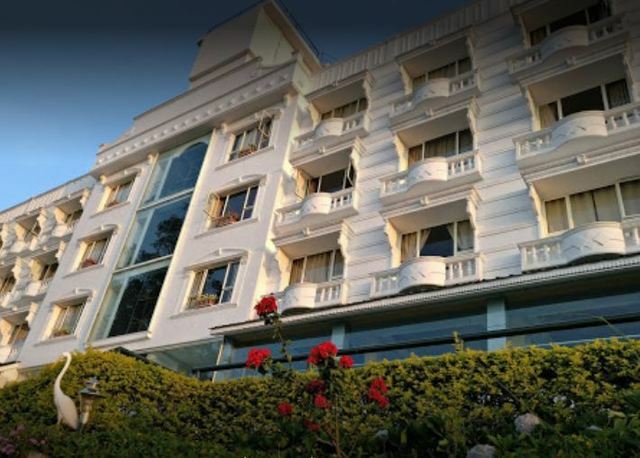 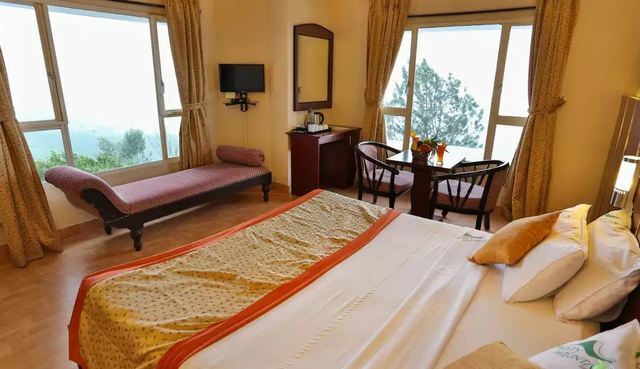 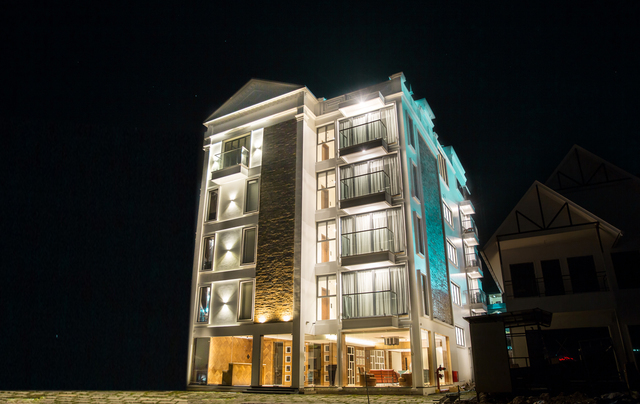 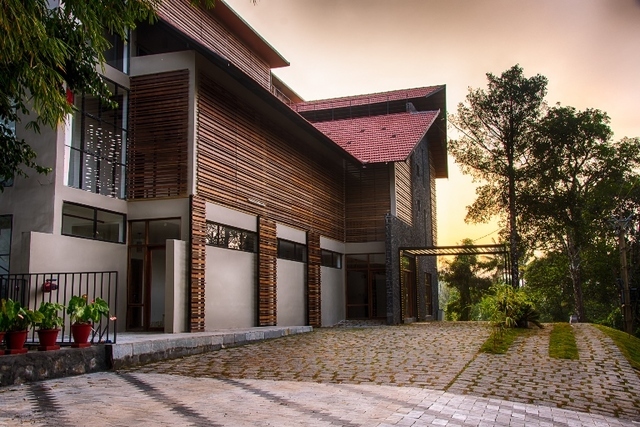 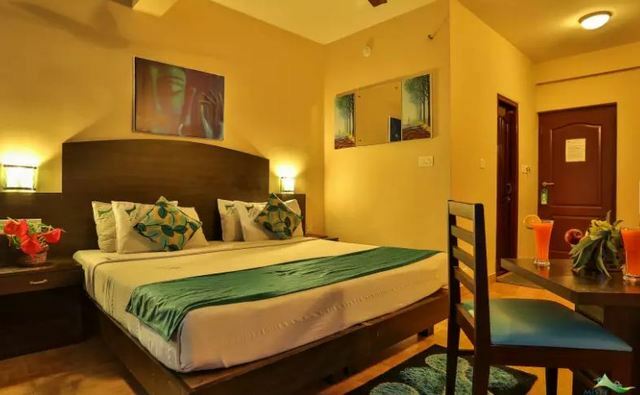 Standard, deluxe rooms and suites with views of valley outside and contemporary style of art inside, offer a delightful stay experience to guests at the hill station. 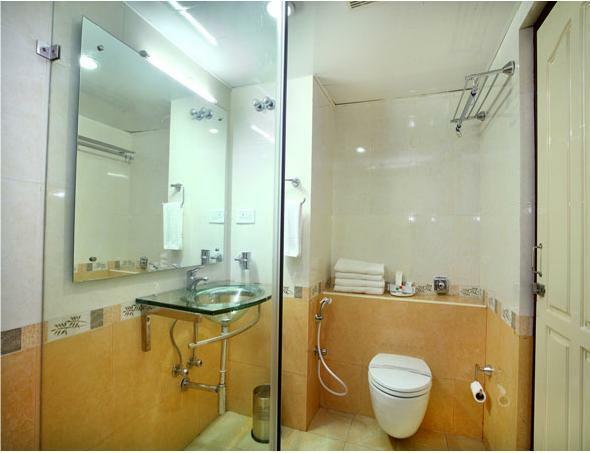 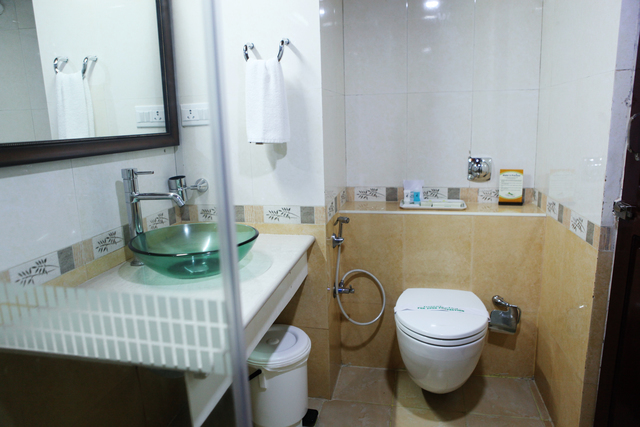 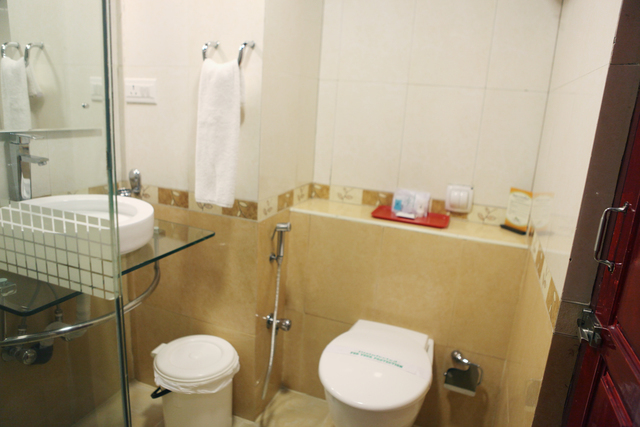 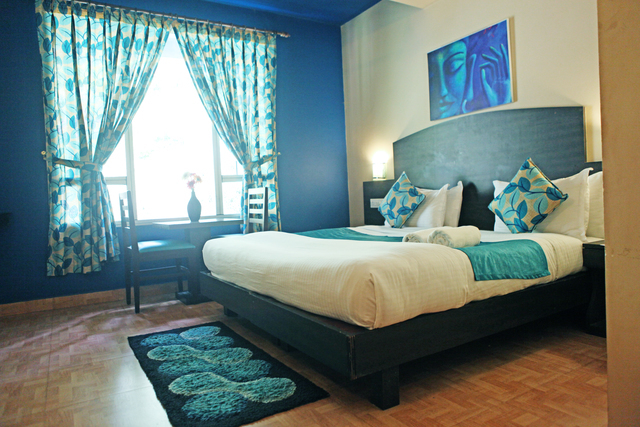 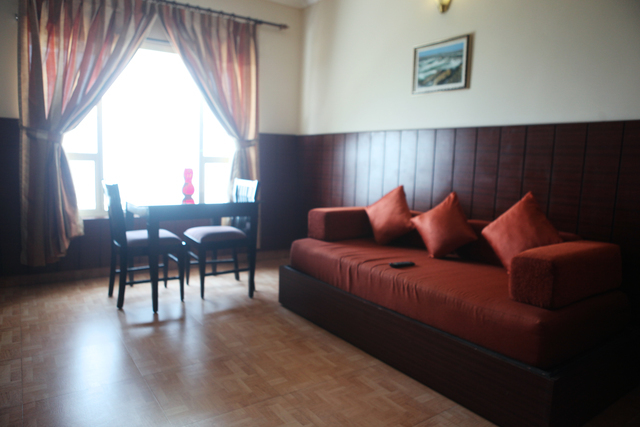 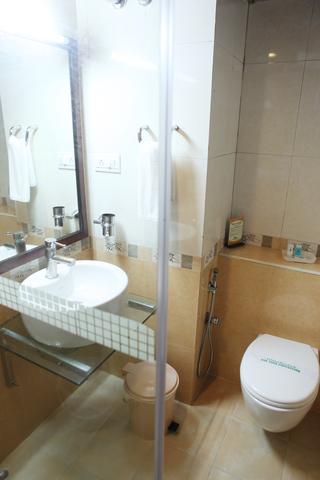 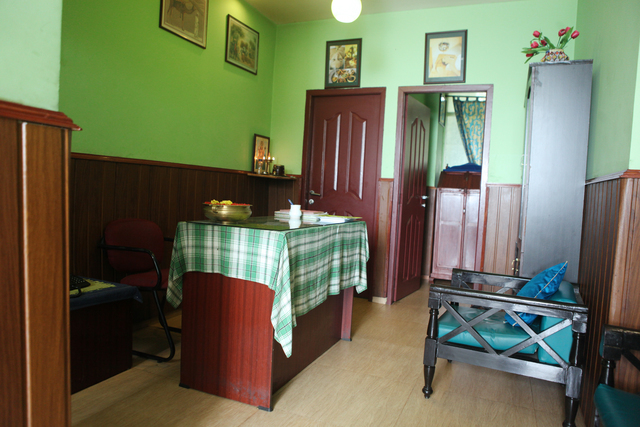 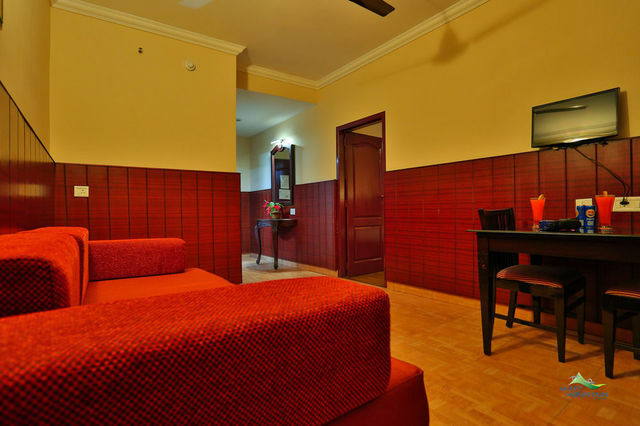 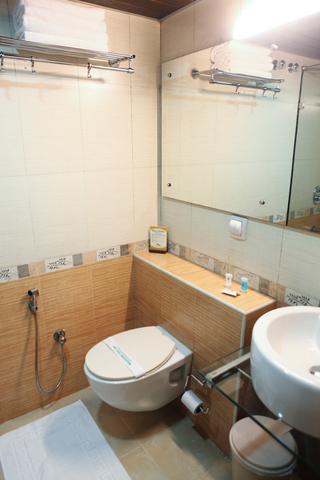 Complimentary breakfast and Wi-Fi add up to ensure absolute comfort and convenience while staying at the place. 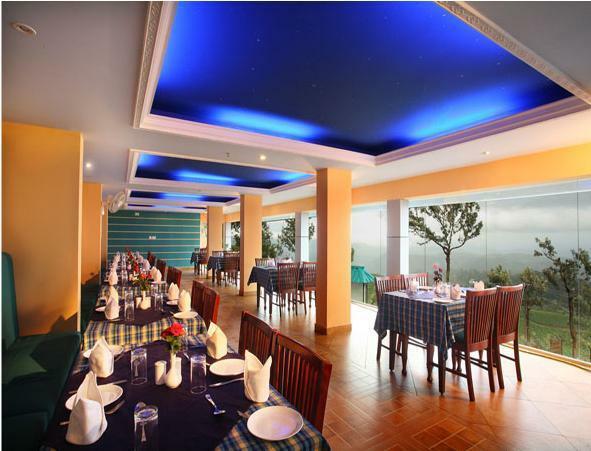 The property also houses 2 multi-cuisine restaurants named Galaxy and Gaia serving Indian and Continental cuisines. 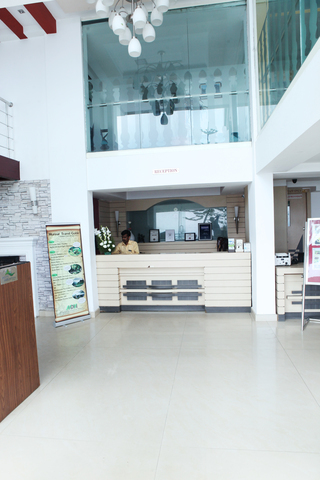 Also, get the best of cakes, chocolates, and pastries at the on-site bakery. 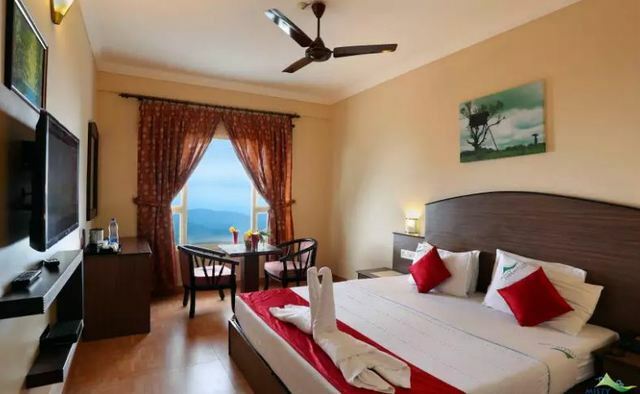 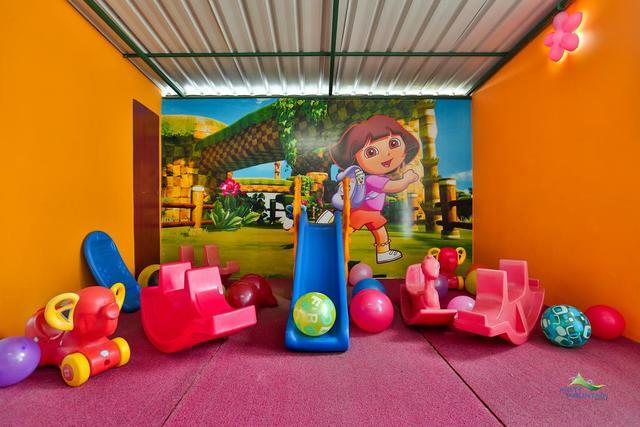 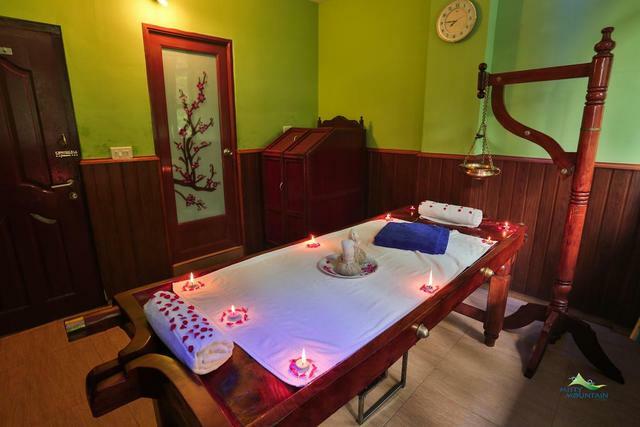 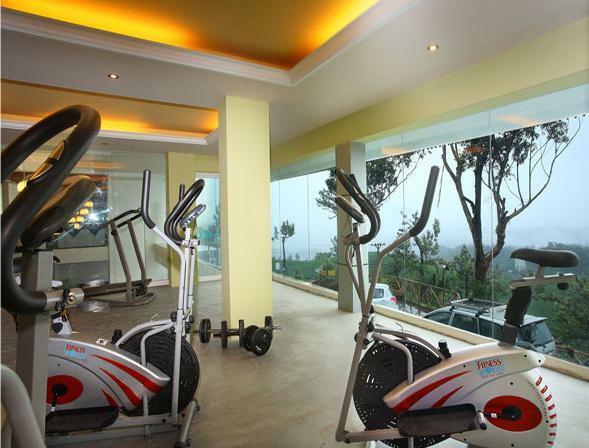 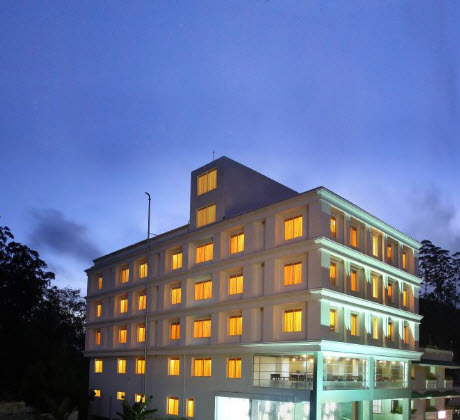 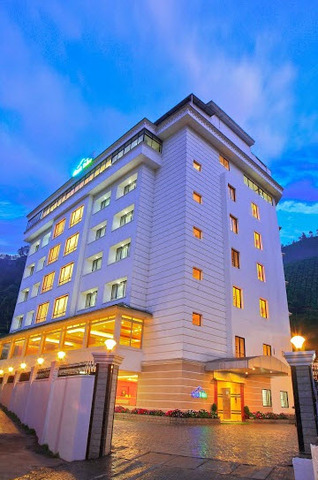 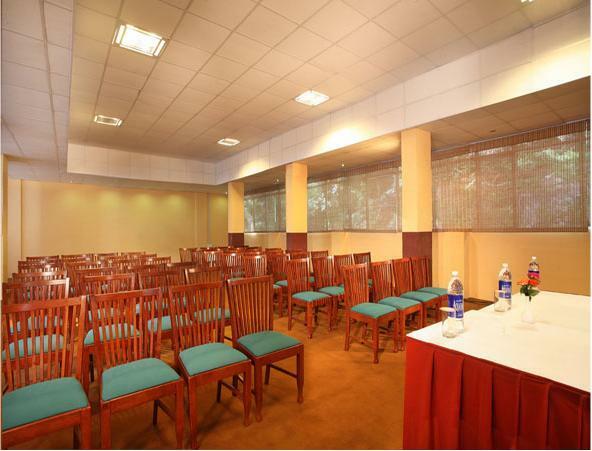 Add some fun to your stay with some enthralling experiences and things to do in Munnar such as indoor games, trekking, Ayurvedic spa treatments, and much more. 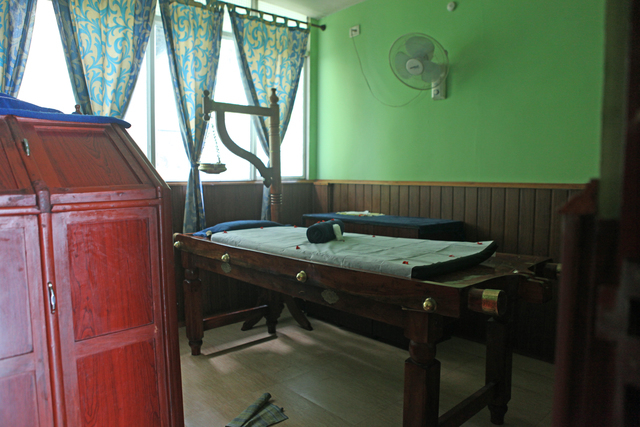 Discover various stages of tea processing along with traditional machinery and photographs of earlier days of tea production at Lockhart Tea Museum, located at a distance of 16 km from the resort. 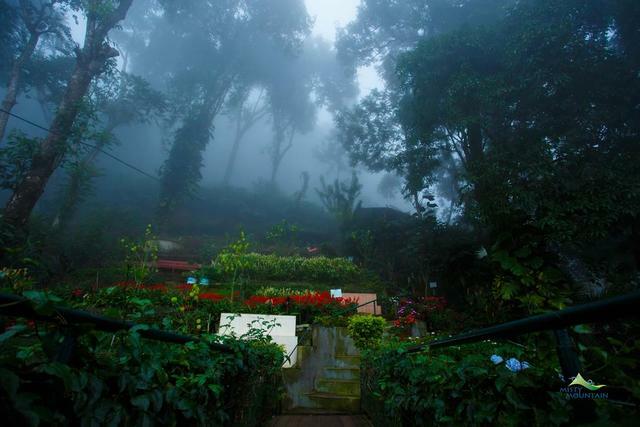 Or you can enjoy a day out with valley views and tea plantation at Pothamedu View Point, 6.4 km far. 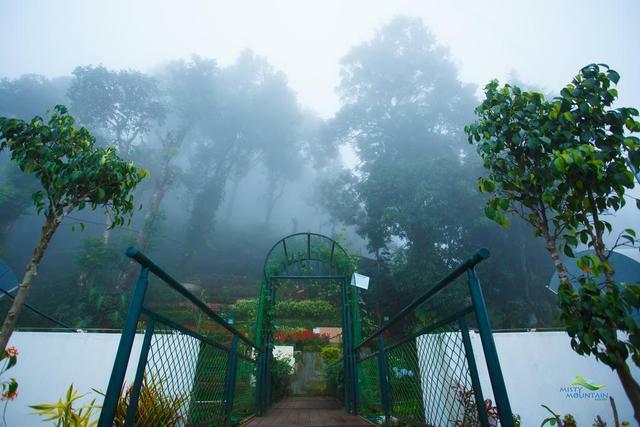 Attukad Waterfall, Chithirapuram View Point, KFDC Garden, Eruttukanam Elephant Camp are other interesting places to visit in Munnar, Kerala.